More Product InfoThe Acclaim Performance Series 6.5", two-way In-ceiling, wide dispersion speaker provides great sound for a variety of applications. 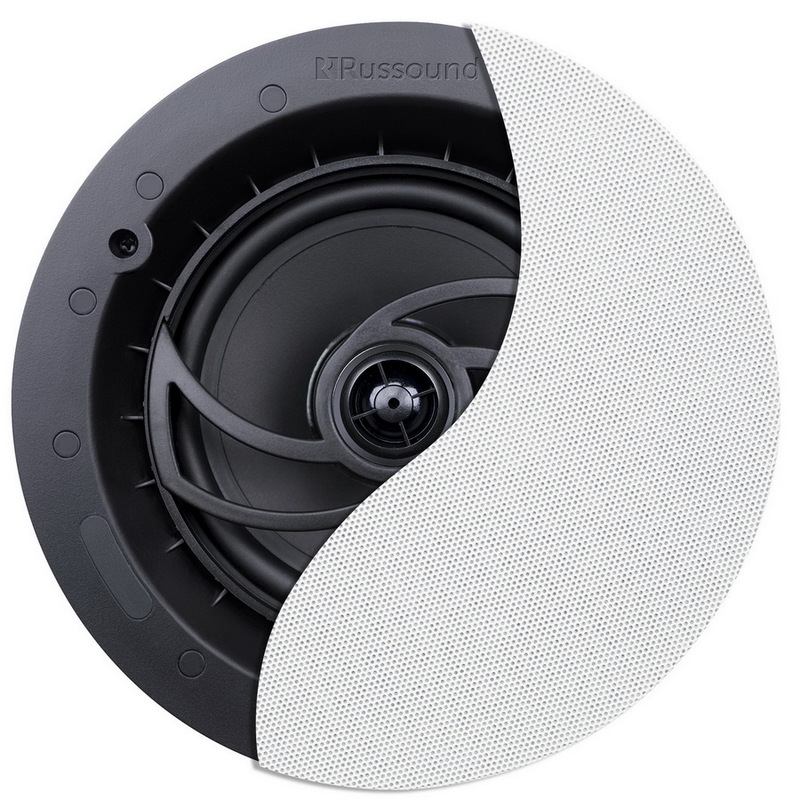 Russound speakers feature high-quality drivers, sophisticated crossover networks, and advanced designs to ensure optimum reproduction in your home, no matter what the source material may be. Speaker comes with a thin bezel, magnetic edgeless grille in white. The pivoting tweeter should be aimed toward the intended listener. This comes as a 2 piece set of speakers.